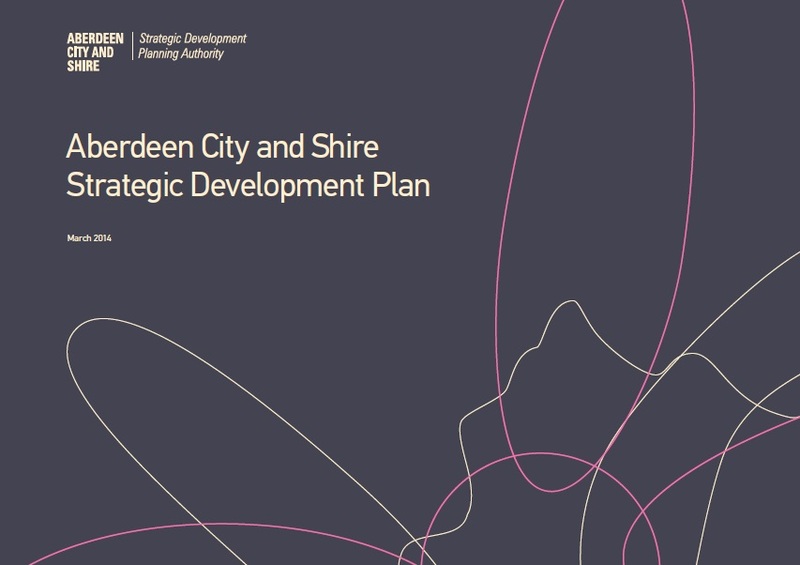 The Aberdeen City and Shire Strategic Development Planning Authority (SDPA) has opposed an application from developers to reduce their previously agreed contribution to transport improvements linked to a planned new settlement in Aberdeenshire. The decision came at an SDPA meeting, at which the Authority considered its consultation response to an application in relation to the Chapelton of Elsick development south of Aberdeen. The application seeks to reduce the transport infrastructure contribution payable to the Strategic Transport Fund by 96% from their originally agreed level of approximately Â£8million to just Â£287,000. The SDPA agreed that such a change would be significantly contrary to the Strategic Development Plan, which was approved by Scottish Ministers last year. The plan sets out the infrastructure which needs to be delivered to enable the growth proposed over the next 20 years to go ahead. Future growth prospects and quality of life will be reduced by failing to deliver the required infrastructure. The new settlement, 12 miles south of Aberdeen, between Portlethen and Newtonhill, has planning permission for over 4,000 new homes and associated uses. Construction started last year and the first residents are soon to move in. Councillor Peter Argyle, Chair of the SDPA, said "It is critical for the future of the City Region that the infrastructure requirements of new development are addressed. The public sector is paying over Â£1bn over the next few years for new transport infrastructure alone, without which development would not be possible. The private sector is being asked to make a modest contribution on top of this to enable growth on the scale proposed to take place." Councillor Ramsay Milne, Vice-chair of the SDPA and Chair of Nestrans (the Regional Transport Partnership) echoed these concerns in relation to the Chapelton of Elsick application. He said "We have a plan for the growth of the City Region which identifies the infrastructure required to deliver it. This has been approved by Scottish Ministers as recently as last March. The development of over 4,000 homes south of Aberdeen will have a significant impact on the transport network in both the City and Aberdeenshire, vastly in excess of the proposed mitigation now being put forward by the developer." The views of the SDPA have now been submitted to Aberdeenshire Council. It is expected that Aberdeenshire Council will determine the application at its meeting of 12 March 2015.